We believe that everyone should have a safe, affordable place to call home. We know and have seen the data, that home ownership helps people thrive physically, mentally and financially. 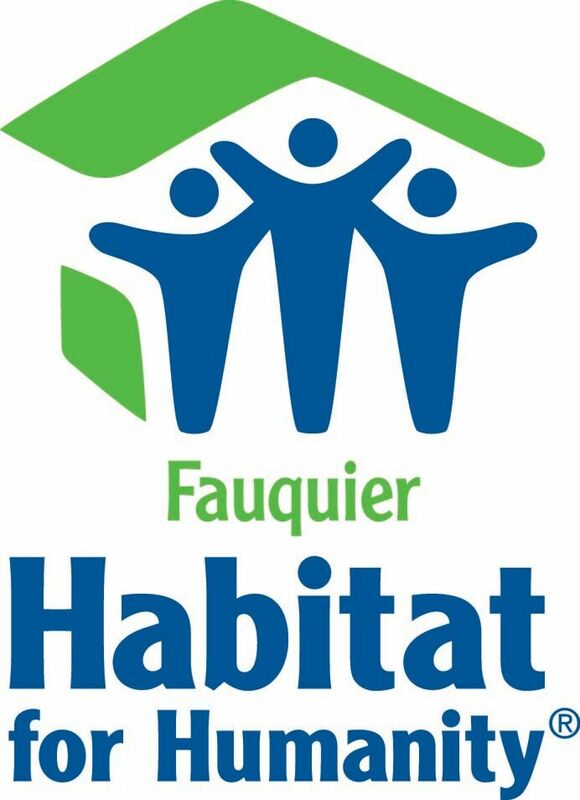 Fauquier Habitat’s path to home-ownership is a long-term partnership and commitment between Fauquier Habitat for Humanity and homeowners. The application process takes an average of three to four months and the typical time-frame between approval for home-ownership and purchase of a home is between 18 to 24 months. Affordability - Your monthly mortgage payments are kept affordable—at or below 30% of your household income. Coaching - Free financial coaching focuses on your budget, helps you pay down debt, understand credit, and save for the future. Training – Our Home-buyer Education Courses helps prepare you for the responsibilities of home-ownership. Post-purchase support - Habitat provides resources for you after you purchase your home. This support includes things like home maintenance advice, helping you connect with your local community and providing guidance with finances after purchasing your home. Simple - Our houses are modestly sized. They are large enough for the family’s needs, but small enough to keep construction and maintenance costs to a minimum. Decent - We only use quality, locally available building materials. Habitat home designs reflect the local climate and culture. Affordable - The labor of volunteers and partner families, efficient building methods, modest house sizes and no-profit loans make it affordable for low-income families to purchase Habitat houses. Habitat houses in the United States are typically built using wood frame construction, Gypsum board interior walls, vinyl siding and asphalt shingle roofs. Some affiliates also use proven alternative building materials such as adobe or straw bale construction. The United States Habitat houses are modestly sized by North American standards. Habitat’s guidelines dictate that a three-bedroom Habitat house may have no more than 1,050 square feet of living space. Habitat is committed to only resource energy-efficient building practices. Habitat International's Construction Technologies Department provides affiliates with construction techniques that conserve natural resources and reduce long-term costs for Habitat homeowners.